The great thing about shopping for a photographer is that there is no lack of awesome gear from which to choose. From camera bags to tripods, camera remotes to photo prints, you can find just about anything for any photographer. Better still, there's a wide selection of gifts for photographers that come in with a price under $100. 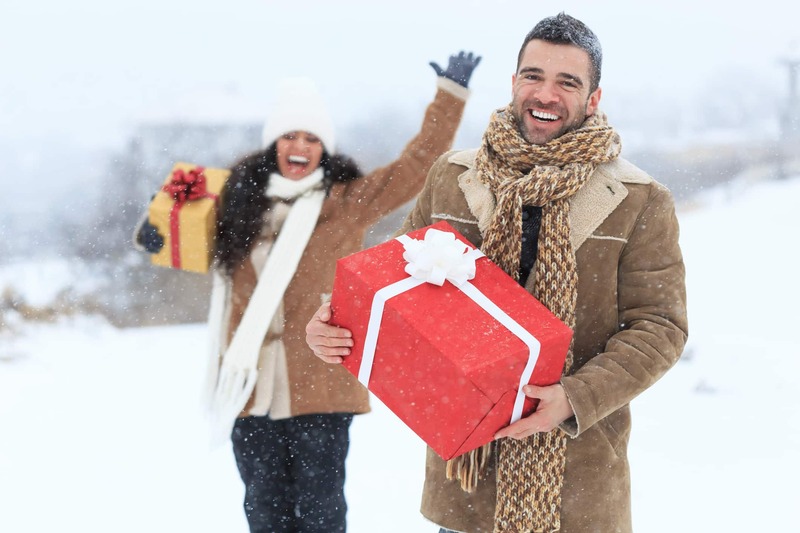 Here's a list of ten of the best photography gifts you can find with a budget of $100. 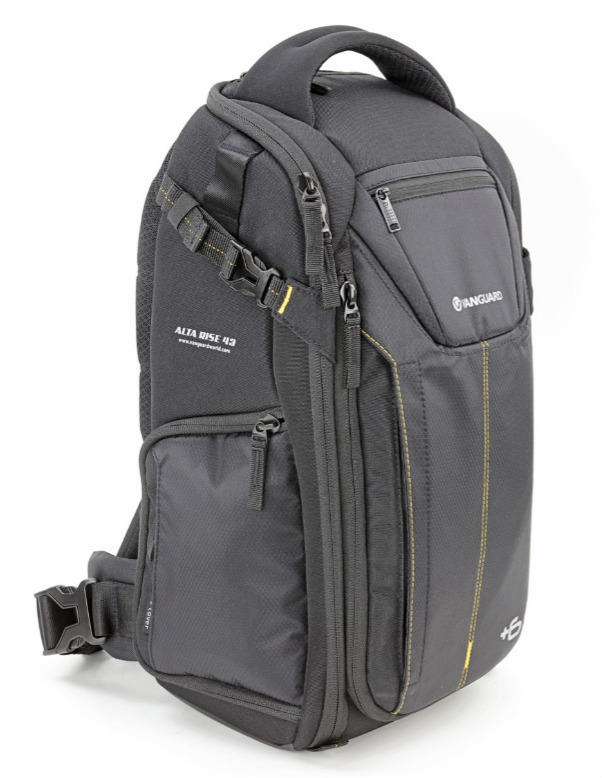 Learn more about the Vanguard ALTA Rise 43 Sling Bag. If you’ve got someone on your holiday list this year that’s got a thing for product photography, there’s no better gift to give them than Syrp’s Product Turntable. The Product Turntable allows you to automate the process of product photography. 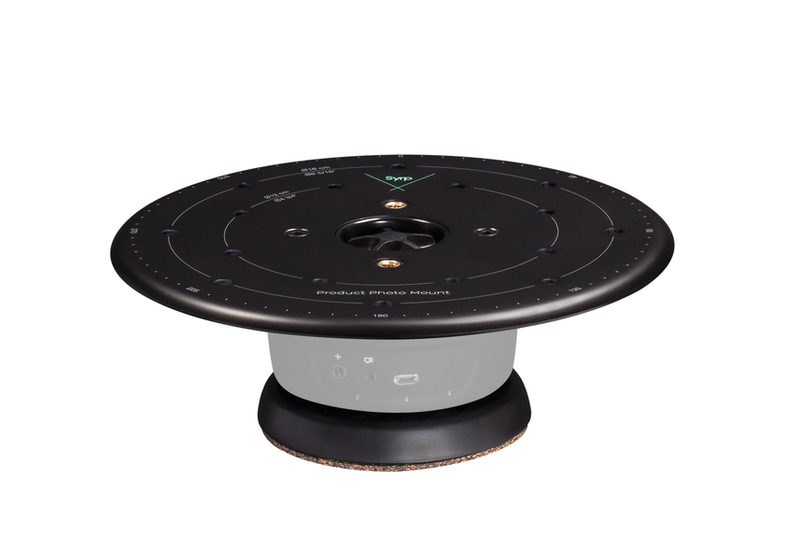 Paired with the Syrp Genie Mini, the Product Turntable gives you the ability to rotate products to create incredibly smooth rotating video and even interactive 360-degree images of products, too. And since you use the Product Turntable with the Genie Mini, that means you can use your smartphone to control the turntable via the Genie Mini app. The Product Turntable comes with all sorts of goodies, too, including an 8-inch turntable platform, black and white cardboard background disks, and a downloadable template so you can make your own DIY mounting setup. If that doesn’t make your loved one a product photography genius, I don’t know what will! Learn more about the Syrp Product Turntable. 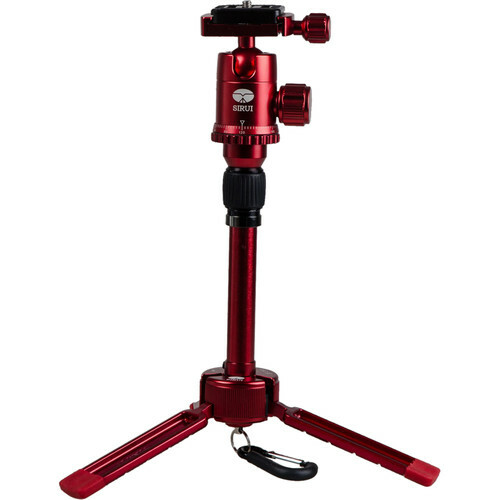 Available in sleek red, shown above, and black, the Sirui 3T-35 Tabletop Tripod is a perfect gift for photographers in your life that need an ultra-compact, flexible, and portable tripod. It’s got a center column that can raise the tripod’s height to 13.5 inches tall. And even when extended to that height, the tripod is stable with its large legs providing excellent stability. When it’s time to pack up, the legs fold up for easy storage. For low-angle shots, you can remove the center column and attach the included ball head right to the base. In other words, this little guy packs a punch, offering you all sorts of options for working with your camera. And at a price under $65, it’s a great buy, too! Learn more about the Sirui 3T-35 Aluminum Tabletop Tripod. This holiday season, you can give the gift of a stunning HD Metal Print to the photography fans on your list, and do so without spending a huge sum of money, either. Artbeat Studios offers a wide range of HD Metal Prints for well under $100, but they look like a million bucks. That's because Artbeat Studios gives you tons of options for customizing the look of the print, from the surface and finish to the type of wall mount and wall hanger. Their HD Metal Prints have incredible colors that are color checked to color calibrated monitors before printing commences to ensure the best look. What's more, these prints are heat infused into a specially coated aluminum sheet. The result is a scratch-resistant, UV-resistant, and water-resistant metal print. That means that for less than $100, you can give the gift of a vibrant, durable, gorgeous metal print that your loved one will cherish for decades to come! If you have a person to buy for this holiday and they love photography and gadgets, the Alpine Labs Pulse is the gift for them. 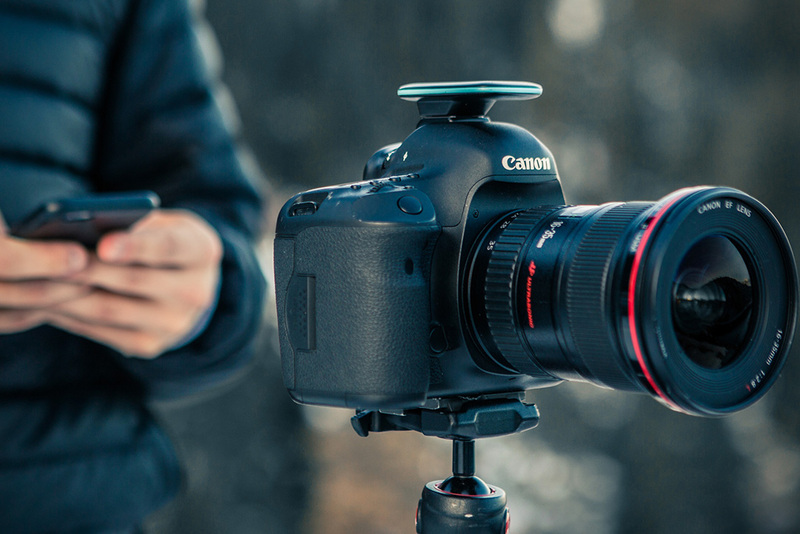 Not only does Pulse allow photographers to control their cameras via a smartphone app, but it enables them to take traditional still photos, long exposures, real-time videos, and time-lapse videos. And Pulse does all that by sitting on the camera's hot-shoe mount and plugging into the camera's USB port! Using Bluetooth, Pulse talks to smartphones and delivers the ability to change exposure settings, start and stop video, review thumbnails and histograms, and so much more. But the best part is that once Pulse has its commands, your phone doesn't have to stay connected - Pulse will take it from there. Learn more about Pulse by Alpine Labs. Ask any experienced photographer, and they'll likely tell you that the first lens new photographers should buy is a "Nifty Fifty." 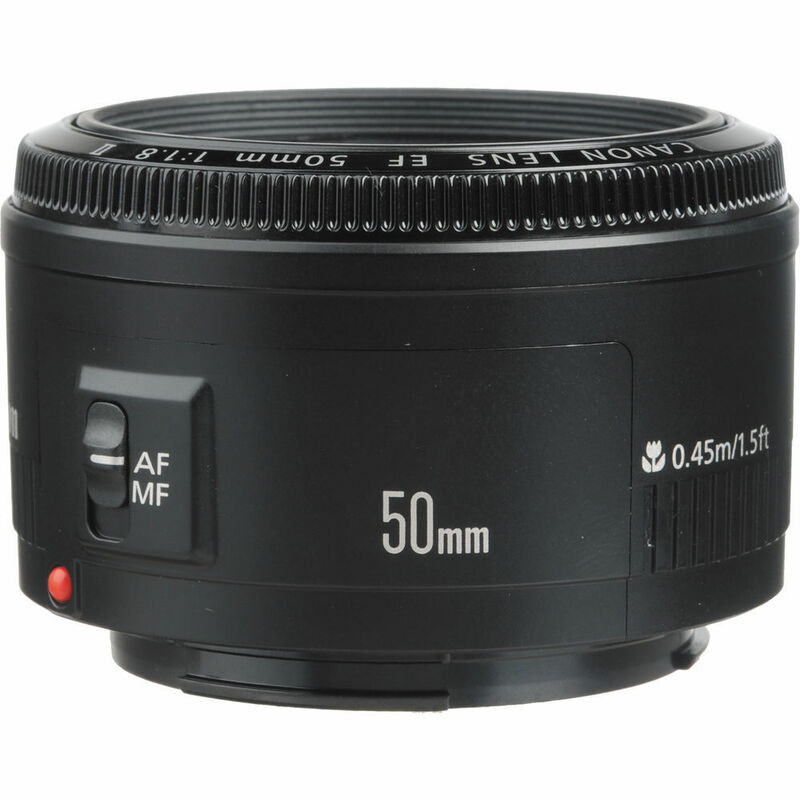 If you're shopping for a Canon shooter this year, give them a great little lens in the Canon 50mm f/1.8 II. With a large maximum aperture of f/1.8, this lens offers excellent low-light performance. It's sharp lens as well, producing clear, bright, detailed images. At 50mm, this is an ideal normal lens on a full frame camera and a short telephoto lens on a crop sensor camera, so no matter which system your loved one uses, they'll find all sorts of uses for this lens. It's also super lightweight - coming in at just 4.6 ounces - so it won't make your favorite photographer feel like they're carrying around a tank! And if you by pre-owned, you can get a great deal, too! Learn more about the Canon 50mm f/1.8 II EF Mount Lens from KEH Camera. For landscape photographers, the number one filter to use is a polarizer. That's because it's so versatile and offers photographers so many benefits. That includes reducing glare off of shiny surfaces like water and helping to reduce atmospheric haze for landscape photos that are clear and crisp. Polarizers also boost the contrast in the sky, deepening the color of the sky and making clouds appear whiter for more visual impact. One of the best polarizers around is the Formatt-Hitech Circular Polarizing Filter shown above. It has a Formatt-Hitech's superb Firecrest anti-reflective multi-coating, so the images your loved one takes will have gorgeous color fidelity and contrast. The filter glass is housed in a precision-milled SuperSlim or UltraSlim mount, too, meaning they stay out of the way of the lens to do its job. If you have a loved one that loves landscape photography, this is the filter to get them! 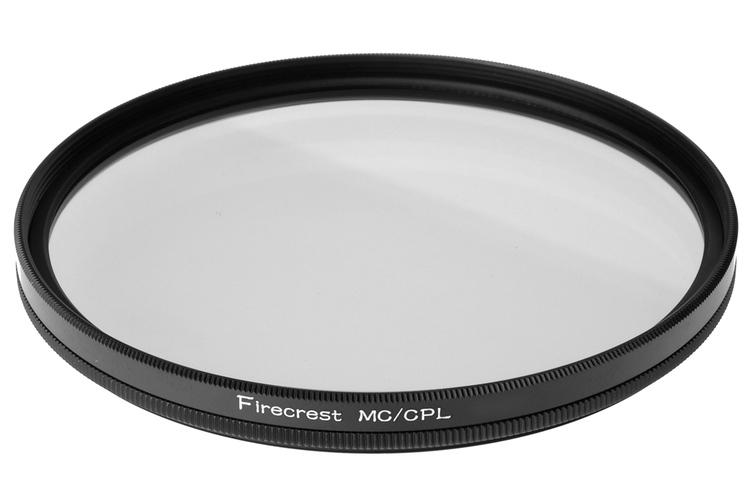 Learn more about the Formatt-Hitech Firecrest Circular Polarizing Filter. If you have a photographer on your holiday list that likes to shoot lean and mean, a wrist strap for carrying their camera is an ideal gift. Give them the gift of a highly functional and durable strap that also looks incredible by giving them the 4V Design Ergo Wrist strap. It's got a unique curved design with inner padding that helps distribute the weight and pressure of the camera more evenly around the wrist. 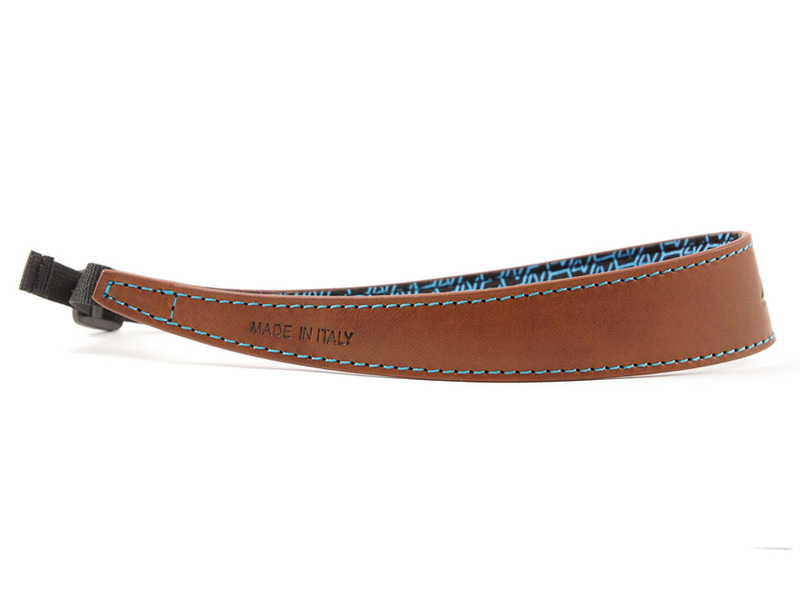 The special way that the strap is cut also helps prevent the strap from sliding off, too. It's length adjustable to accommodate various sized wrists and has a reinforced, stitched, and folded attachment end for additional safety. This thing even has hand-painted edges for a custom look that's sure to knock the socks off of your loved one when they open it. Learn more about the 4V Design Ergo Wrist Strap. Sirui has built a reputation for making some of the best tripods in the world, and now they've expanded their product line into the mobile phone market. That means that for this holiday season, you can surprise that photography lover on your list with one of Sirui's mobile phone lenses. With three different lenses to choose from - a portrait lens, a wide-angle/macro combo lens, or a fisheye lens - you can help your loved one create their artistic vision with their mobile phone. Each lens has a multi-layer anti-reflection coating that allows for high light transmission. What's more, they produce images that have precise color rendition, reduced vignetting, and minimal distortion for a 4K professional image quality. They're easy to mount, too, as they attach to a mobile phone case or lens mount adapter (sold separately). Learn more about Sirui Mobile Phone Lenses. If you have a photographer on your list that works with young ladies (or if you have a young lady to buy for), you might consider the Sew Trendy Elsa Crown as a top choice this holiday season. This stunning, free-flowing crown is adorned with acrylic crystals that give it all sorts of sparkle. It can be worn for various occasions, from holiday-themed photo shoots to princess parties. At approximately 6-inches in diameter, it's large enough to command attention but not so large that it's weighty or overwhelming for a young lady to wear. Looking at the image above, you can see just how gorgeous this crown is! Learn more about the Sew Trendy Elsa Crown.